HOME > BOILERS > WHY VIESSMANN? 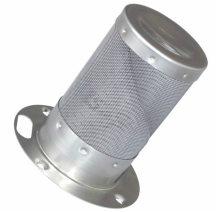 One of only a few boiler manufacturers that make their own heat exchanger - most others buy from Giannoni (cylinder style) or AIC (fire tube). Most other boiler manufacturers limit their warranty to less than 10 years. Why? Because their heat exchanger begins to fail before 10 years. Why does Viessmann use 316Ti Titanium-infused Stainless Steel? 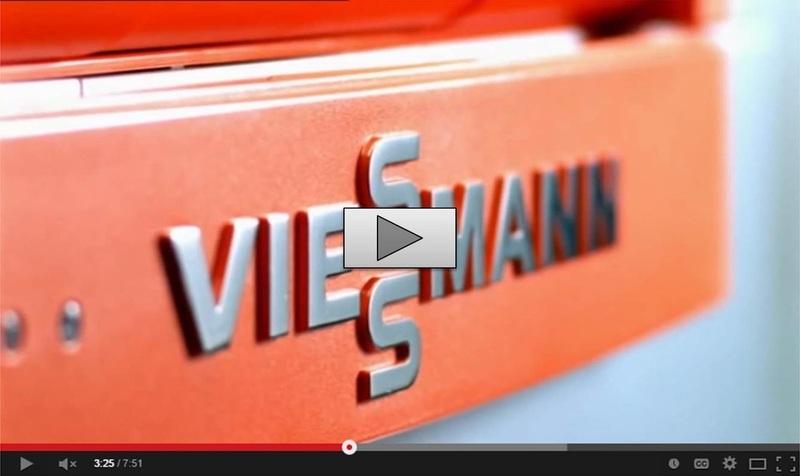 Based in Germany Viessmann is a true boiler manufacturer. 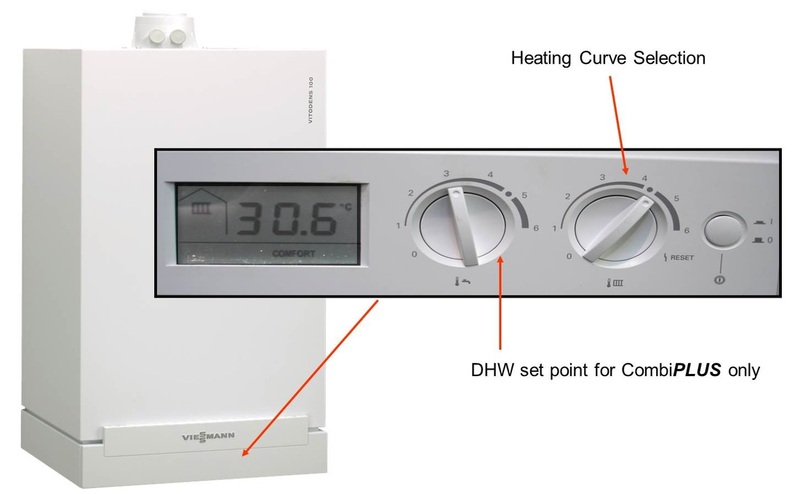 Viessmann designs, engineers and manufacturers everything that goes into the products they sell enabling greater control of quality and longevity of it’s products. Viessmann is one of the world's largest manufacturers of heating and renewable energy systems.